WHO WE ARE, WHY WE EXIST AND HOW YOU CAN JOIN US! 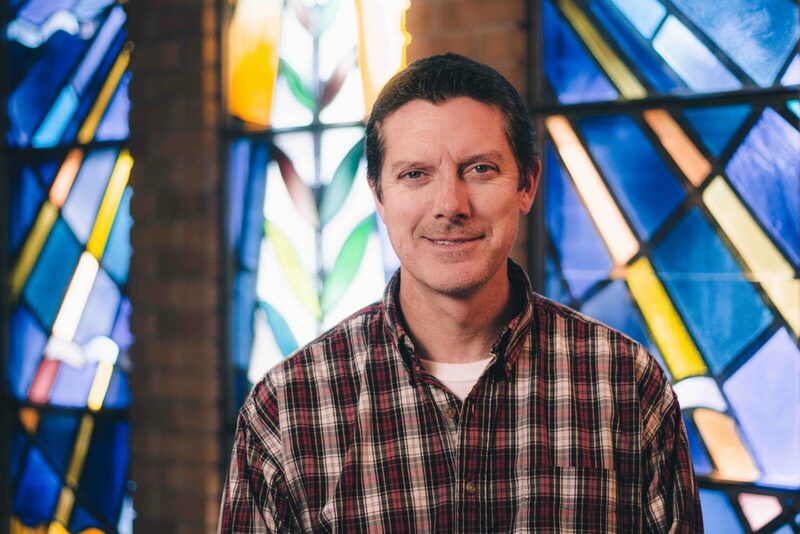 Take a look at the history, mission, vision and values of Eastbrook as well as receive an introduction to key ministries and staff members. People attending the class can choose to become a member upon completion of the course. 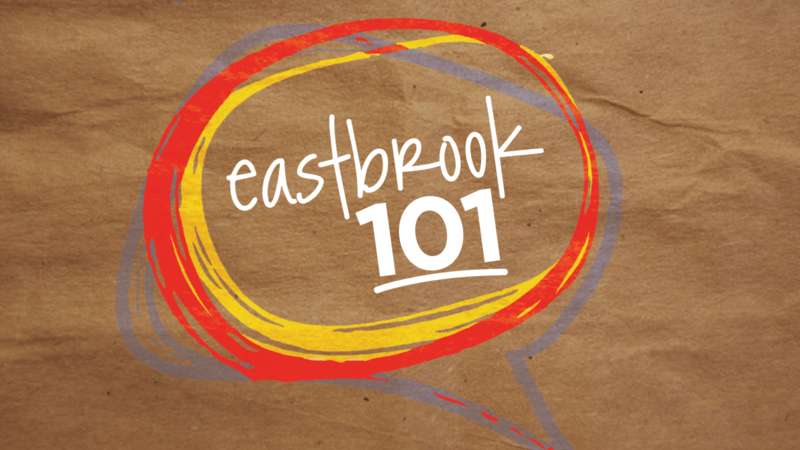 This Saturday Eastbrook 101 Class takes place on two Saturdays: April 27 & May 4 from 3-5 pm in the Main Lobby. RSVP with Jim Caler; jcaler@eastbook.org, 414.228.5220 x213.